Send us up to 20 of your best digital still photos and we'll create an interactive virtual media presentation for you. Our You Provide packages are great for MLS(s), Realtor.com, personal web site, single property websites, flyers and advertising. An affordable full service virtual tour and professional photography and digital marketing package. A perfect tour for the average home. A complete marketing package with LOTS of FREE add-ons. 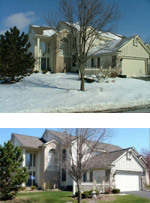 Our largest real estate virtual tour with almost ALL of the extras. We shoot the entire home and property!! Up to 30 still images! Many home shoppers start searches on this site so why not have your virtual tours there. Remember that your tours all link back to your website and a push to Realtor.com is a push to nearly 83 real estate portal sites. We all know that more eyes on your listings is better. Our Exposure Engine puts your listings on YouTube, Facebook, Craigslist, OLX, Trulia, Oodle, Vast, Zillow, Hot Pads, Front Door, BackPage, Reachoo, Geebo, Trovit, TourGrandTraverse, and more! Our weekly hit reports will prove the massive traffic your listings will get when we submit them into our exposure engine. We even update your price changes and keep your listings refreshed on these sites every two weeks. Listings remain in our exposure engine for a period of one year whereupon they may be renewed for an additional year. We will take any unfurnished room and stage it to your taste and style for only $60.00. You're able to choose the furniture from our online furniture library found here. Select the number of rooms you would like us to stage from your shopping cart. Includes our Single Property Website!! If you are looking to add a little "pizzazz" to a real estate listing or if you are looking for a way to turn foot traffic into more web traffic, our PanoRider is just what you need. We are proud to announce our all new PanoRider Custom Round!! The Custom Round is just as durable and weatherproof as our regular PanoRider but will fit on round signs and still deliver maximum impact when you are looking for a way to turn foot traffic into web traffic. You're sure to impress the home sellers with this marketing tool. Home shoppers will love you for it after a day of scouting when they turn to their computers for a closer look. Best of all its a mini site for you, and the home! *A fee of $20.00 is billed annually for renewal until website and domain are no longer needed. Is your virtual tour gallery filling up with lots of your interactive 360 home tours? Are you ready to show off just how many homes you have sold? The time is right for you to purchase our all new Agent Gallery Page! We purchase the domain name of your choice and forward your agent gallery page to your new custom Agent Gallery Site. *A fee of $20.00 is billed annually for renewal. 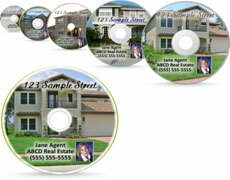 Our Listing CD's are a great way for you to show off your Tec savvy and showcase your listings from ANYWHERE! We always sends the property owner one of our tour discs with their tour on it after production. This is sent out as a gift on behalf of yourself and us. We thank you for your business. Easily slide your business card into the provided vinyl sleeve to make a great handout! The new powerful Fusion system is fully capable of streaming full motion video directly into your virtual tours igniting them into an interactive virtual media presentation. Video enabled tours showcase your property better than ever before, especially if you have special features about your property that are captured best by video. Agent property introductions are encouraged! See a sample of the video technology here. Night, twilight and sunset photographs really make a listing stand apart from others on the market. Homes look better in the evening and have a warming glow to them. You will simply love the magical and enchanting effect of our evening lens and you have a gift for the seller! 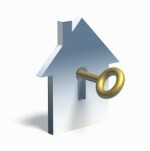 Do you have a listing or specific property that you would like to keep private? Our new password protected private tour allows you to put your property online yet have assurance that only selective shoppers will be able to view your virtual tour. Our private tour allows you to set a password on your presentation and will require shoppers to contact you for access. Lead capture and peace of mind, only from us! Full Service or You Provide! 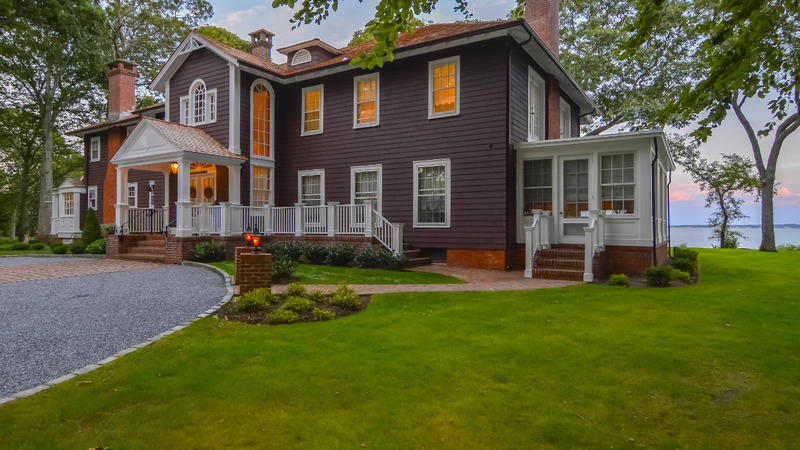 Your listings will never look dated again! Purchase a Full Service Green Up and we'll return to the home when conditions are perfect to reshoot your outside and or out-dated shots. Purchase our You Provide Green Up and simply email us the replacement still images that you would like in your virtual tour. We'll take care of the rest! Our Green Up services are ideal for those who market with virtual tours year round and for those just finishing up a remodeling project. Do you need 10 more stills to complete your presentation? These beautiful high resolution snapshots of your property are built into our virtual tour. Each package comes with 10 high def still images. Order as many as you need to complete your virtual tour. *All Prepaid Virtual Tour Packages are Non Refundable.